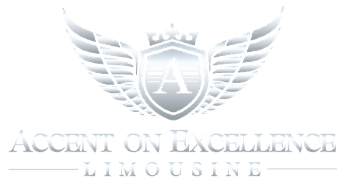 Private transportation reservations in Chicago, IL, can make your special day even more memorable. Reserve private transportation for proms, sporting events, or weddings, by using the form below. We look forward to hearing from you.